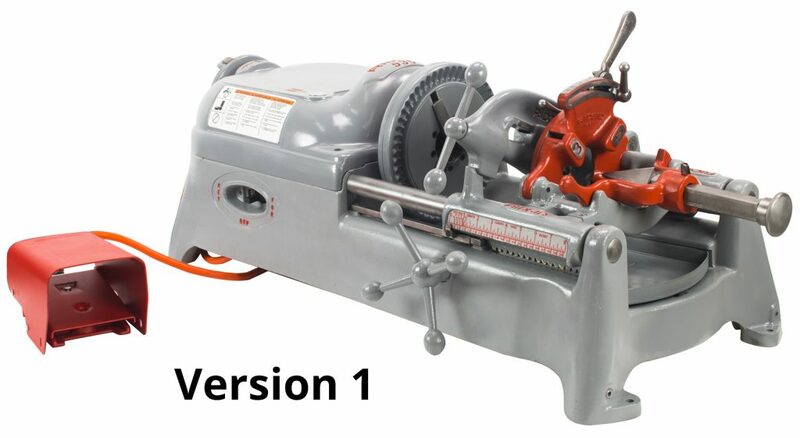 The Steel Dragon Tools Reconditioned RIDGID® 535 pipe threading machine will thread, ream, and cut 1/8-inch to 2-inch pipe. This machine will also thread 1/4-inch to 2-inch bolts. 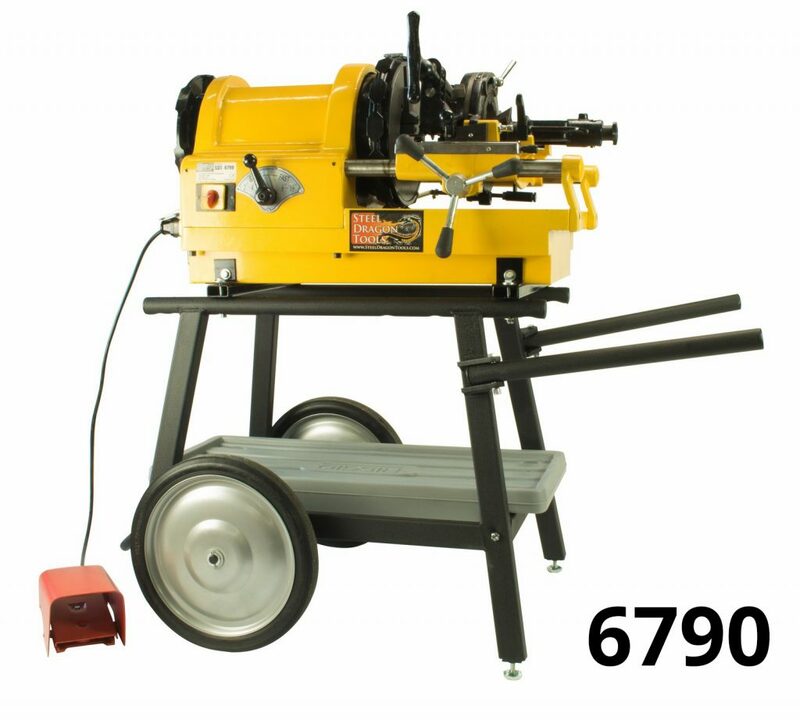 Steel Dragon Tools is a leader in refurbishing used or broken pipe threading machines. Steel Dragon Tools knows that no matter how beaten a RIDGID machine may look, there is always some life left in them. The 535 hasn’t been the industry standard for 40-plus years based solely on looks alone. The 535 debuted in 1957 and has since gone through several design upgrades. 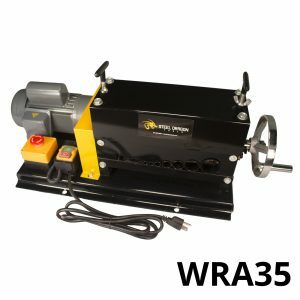 The 535 Version 1 pipe threading machine boasts the well-known, elongated design while the 535 Version 3 is a bit more compact with a stocky look. 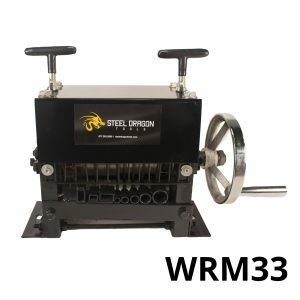 Both machines feature a powerful 1/2-horsepower, single phase motor capable of 36 RPM and both machines feature a foot pedal for hands-free operation. Steel Dragon Tools® Reconditioned RIDGID® 535 Pipe Threaders have been cleaned, repaired, and prepared for professional use. Each Steel Dragon Tools® Reconditioned RIDGID® machine is disassembled, degreased, cleaned, painted, and reassembled with new parts as needed to meet OEM specifications. All Steel Dragon Tools® Reconditioned RIDGID® machines run like new and feature a one (1) year warranty against manufacturer defects. Packages are available with either the Version 1 or Version 3 design. All packages come with a new RIDGID® 811A die head and new RIDGID® alloy dies. 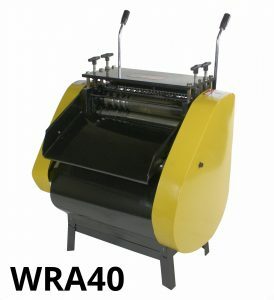 The Version 1 machine is available with or without a compatible cart. 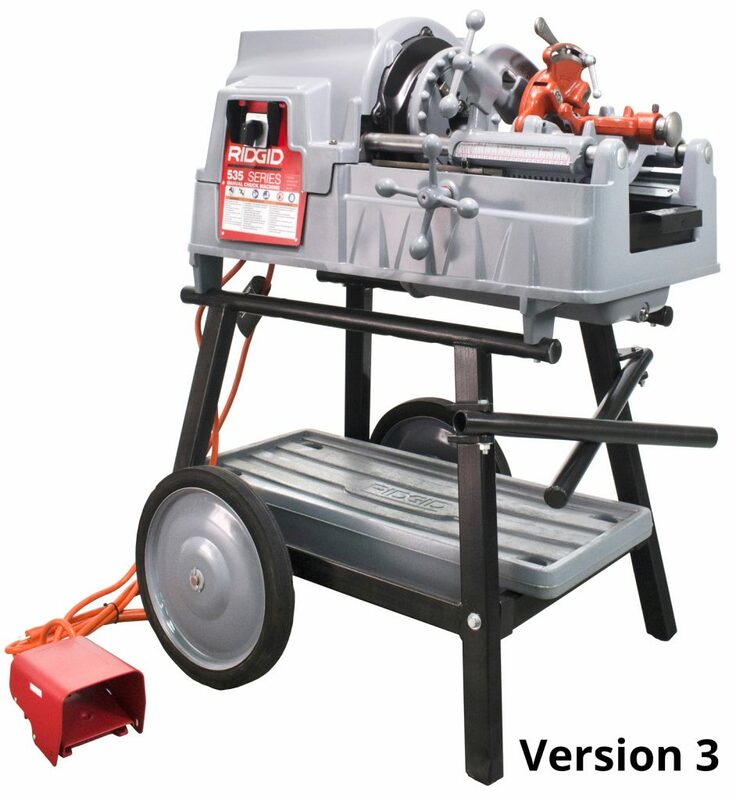 Version 3 machine packages are available with an extra die head, extra dies, or a gallon of RIDGID® threading oil. 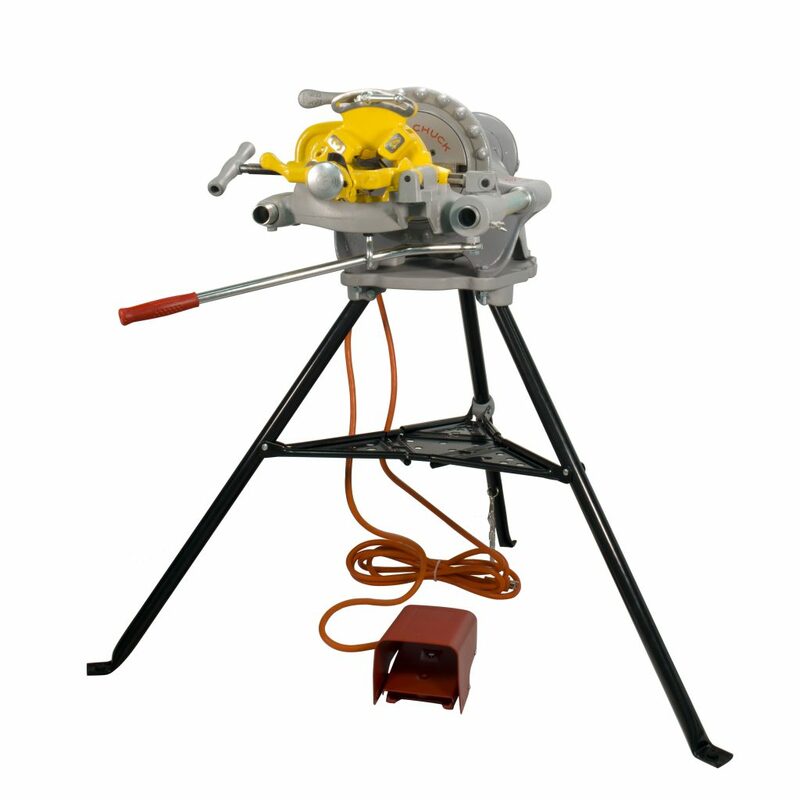 The Steel Dragon Tools K-60 Drain Cleaner is a versatile machine capable of cleaning drain lines from 3/4-inch up to 6-inches in diameter. The K-60 is an easy-to-use machine that will fit into the arsenal of a professional plumber or the tool kit of the avid DIYer. The K-60 features a built-in GFI to protect machine when being used in a damp environment. The GFI will trip whenever the machine is unplugged to ensure the machine does not start when plugged and to safe guard against electrical shock should the machine be placed in a wet area. The Steel Dragon Tools K-60 will operate in forward and reverse. The operator must feed the cable into the machine manually. The K-60 cable drive is engaged with a large handle on top of the machine. The handle can be used manually or locked into the engaged position. Locking the machine into engaged position allows operator to step away from machine to hand feed the cable through the machine, attach extra lengths of cable, or untangle the cable if necessary. The K-60 is easy to clean and maintain. Both sides are removable to reach internal areas that will occasionally need to be greased. The machine is powered by an electric 250-watt, 110-volt motor. 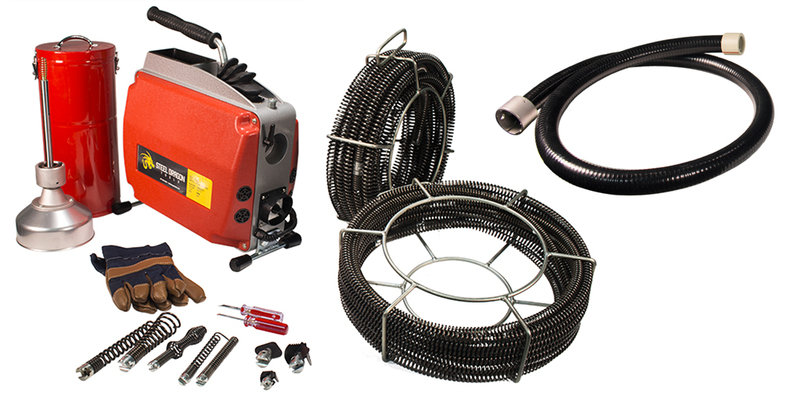 The Steel Dragon Tools K-60 comes with an assortment of attachments, extra cable, gloves, pin key, and rear hose guide. 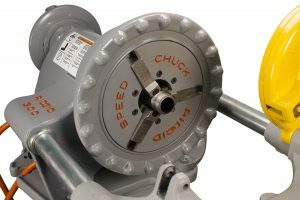 Cable and attachments connect using a spring locking pin system. Package includes 40 feet of C8 5/8-inch all-purpose wind cable, 45 feet of C10 7/8-inch all-purpose wind cable, and 35 ft. of C1 5/16-inch cable. 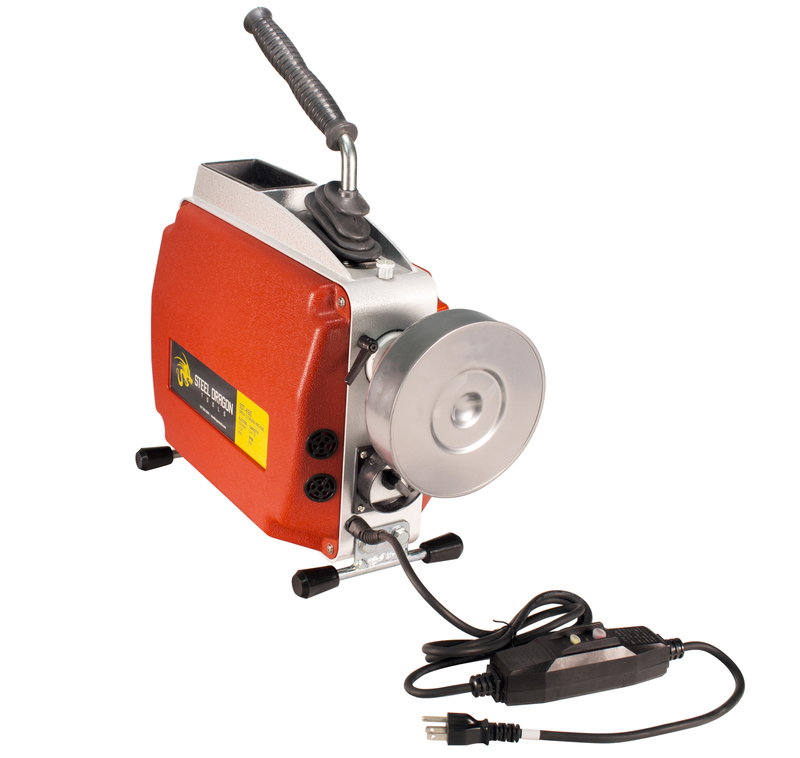 The K-60 is compatible with RIDGID® 5/8-inch cable (C7, C8, and C9) and RIDGID® C1 5/16-inch cable. The Steel Dragon Tools K60 package also includes an assortment of seven augers and cutters that will make quick work of tree roots, grease, or hair. Carrying case for attachments, A17 drum, gloves and pin key are also included. 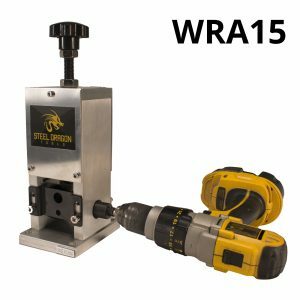 For more information on the Steel Dragon Tools K-60, please click here or call Customer Service 734-224-7112 or by e-mail here. The Steel Dragon Tools K-60 is available for purchase from Affordable Tool and Toolz Unlimited. The product is designed and manufactured by STEEL DRAGON TOOLS®. Steel Dragon Tools carries a full line of lifting magnets. These magnets are made with powerful N45 neodymium magnets. Neodymium magn 1,320 lbs., 2,200 lbs., and 4,400 lbs. 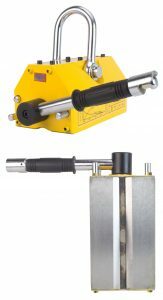 These magnets can be used to lift and move magnetic material including steel sheet, steel block, steel rod, and more. All Steel Dragon Tools lifting magnets feature an easy-to-use handle control that will turn the magnet on and off. 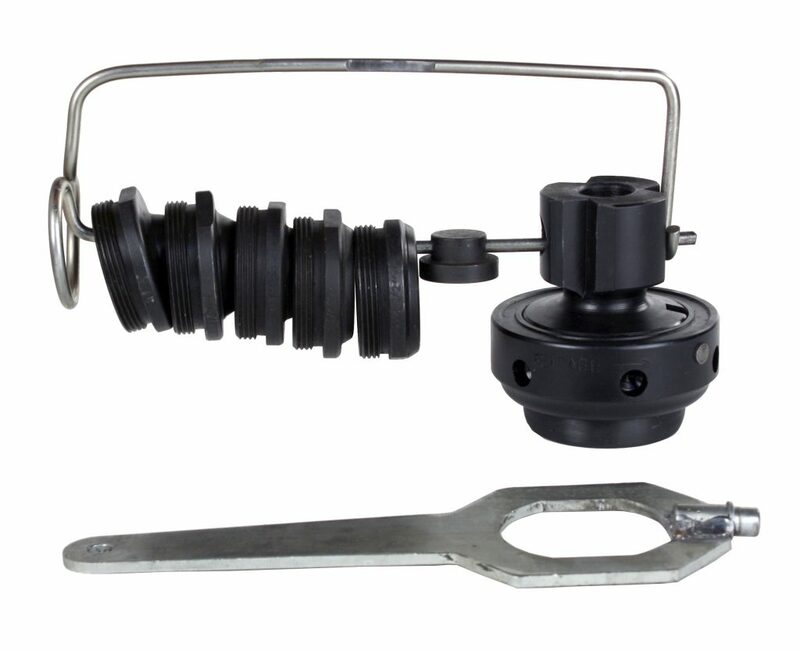 A heavy-duty hook on all lifting magnets can be used to attach the magnet to a crane, hoist, or chain that can be attached to a forklift. Steel Dragon Tools lifting magnets makes it safe and easy to move heavy or large pieces of magnetic material. 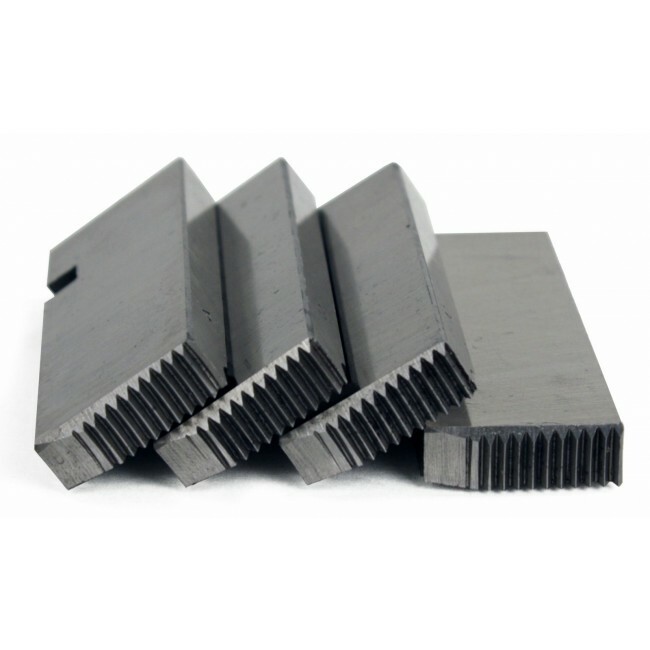 These industrial-grade magnets are perfect for general shop use or more specific use in metal working and automobile restoration. 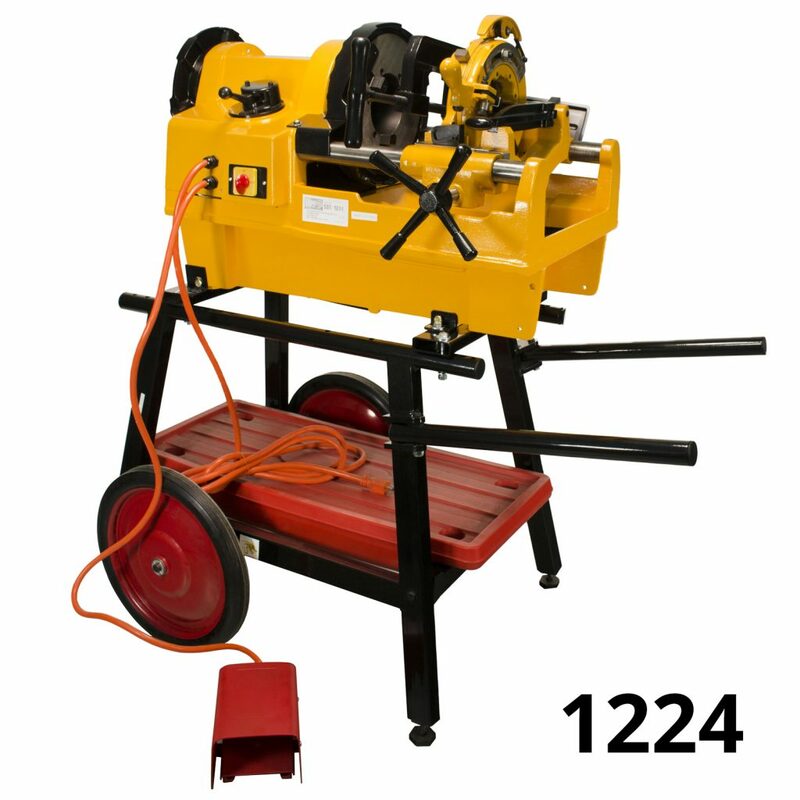 Steel Dragon Tools M0100 has a maximum lift capacity of 220 lbs. Steel Dragon Tools M0300 has a maximum lift capacity of 660 lbs. Steel Dragon Tools M0600 has a maximum lift capacity of 1,320 lbs. Steel Dragon Tools M1000 has a maximum lift capacity of 2,200 lbs. Steel Dragon Tools M2000 has a maximum lift capacity of 4,400 lbs. Steel Dragon Tools also offers a full line of hanging magnets as well as rolling magnets. To purchase any Steel Dragon Tools lifting, hanging or rolling magnets visit Craig’s Affordable Tools or Toolz Unlimited.